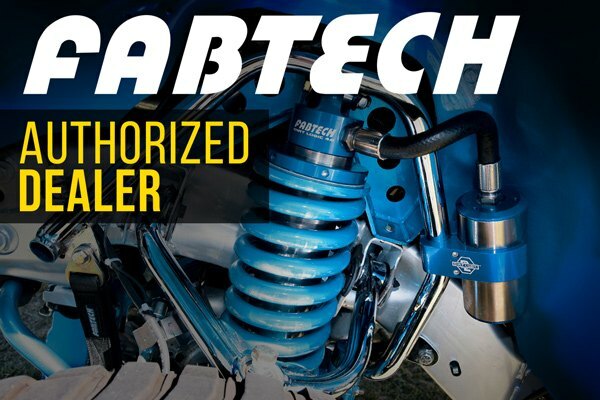 Learn about new Fabtech Lift Kit for Ford F-150 from CARiD Video Review - Ford F150 Forums - Ford F-Series Truck Community. 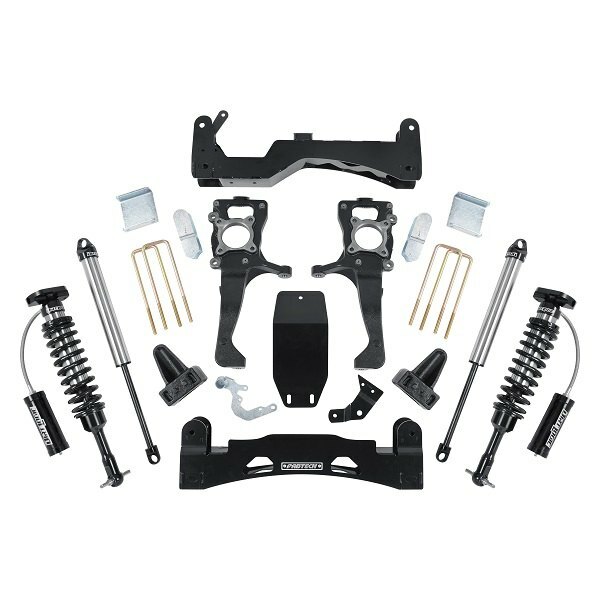 Improve your Ford's handling with New Icon Stage 1 Lift Kit! 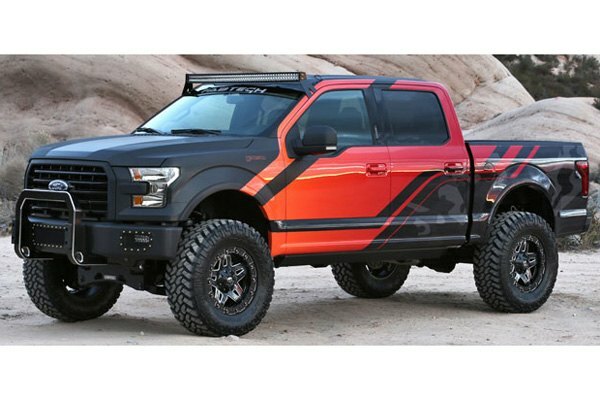 BAK Revolver X4 Hard Rolling Tonneau Cover for Ford F150 + November Offer!